Del Mar Taxi Cabs is the Number one choice among locals and visitors in San Diego, primarily within Solana Beach (92075), Del Mar (92014) and Rancho Santa Fe (92067), Carmel Valley (92130), Costal Encinitas (92007-92024) and Cardiff (92007). 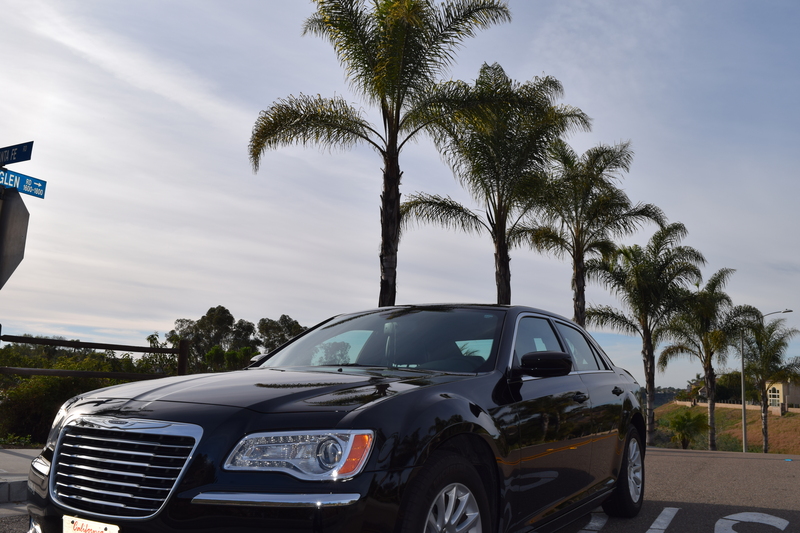 We offer a flat rate from Del Mar to San Diego Airport (SAN) or Downtown San Diego for $59 and a flat rate from Del Mar to Los Angeles Airport (LAX) for $199.Graduation time is a time to party and celebrate. You deserve to be pampered in style and elegance. Book our bachelor party limo service and let the fun begin. The Del Mar Taxi Cab Company, is your local cab company, with 8 years of experiences in serving around the area of Del Mar, Rancho Santa Fe, Carmel Valley, Solana Beach, San Marcos, Encinitas, Carlsbad and Vista. Our taxis are insured. You are supporting your local taxi drivers by using their service. All vehicles undergo safety and meter inspections. 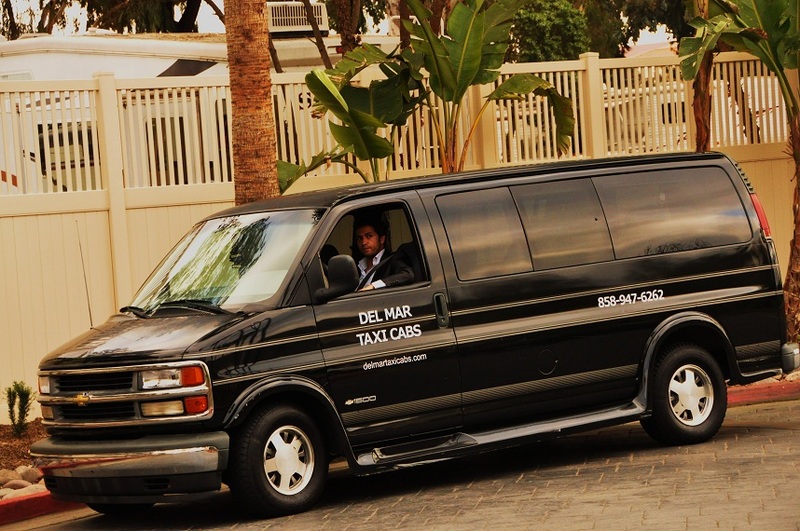 Del Mar Taxi Cabs is open 24 hours a day, seven days a week, including holidays. You are supporting your local taxi drivers by using their service. All vehicles undergo safety and meter inspections. Our taxis are insured. 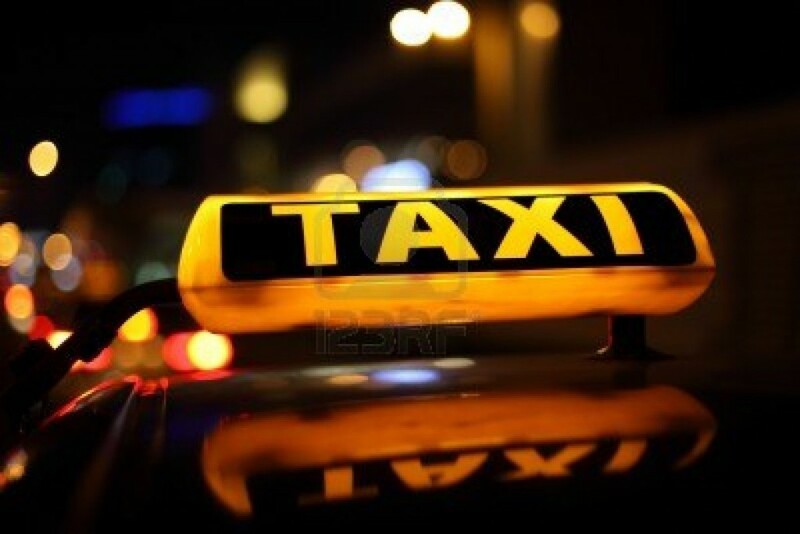 Del Mar Taxi Cabs is open 24 hours a day, seven days a week, including holidays. Del Mar Taxi Cabs is the Number one choice among locals and visitors in San Diego, primarily within Solana Beach (92075), Del Mar (92014) and Rancho Santa Fe (92067), Carmel Valley (92130), Costal Encinitas (92007-92024) and Cardiff (92007). 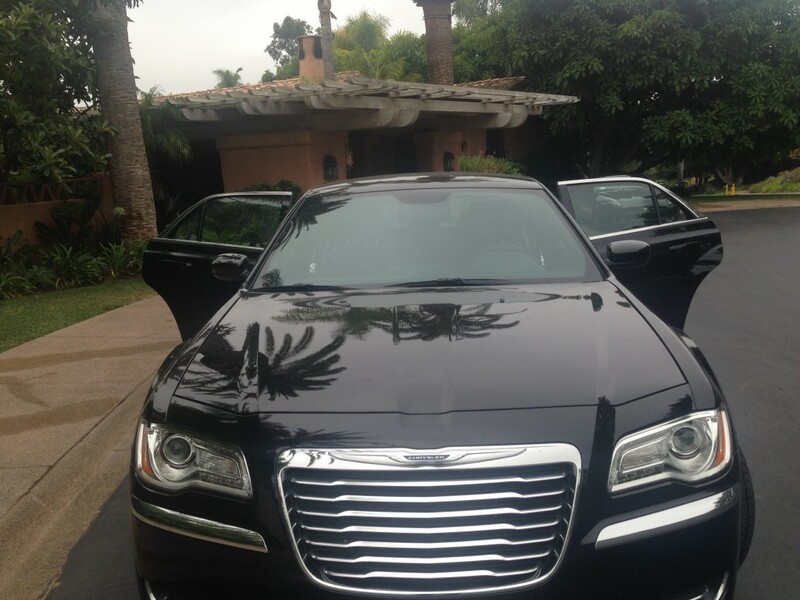 We offer a flat rate from Del Mar to San Diego Airport (SAN) or Downtown San Diego for $59 and a flat rate from Del Mar to Los Angeles Airport (LAX) for $199.Graduation time is a time to party and celebrate.You deserve to be pampered in style and elegance.Book our bachelor party limo service and let the fun begin. Del Mar Taxi Cabs is open 24 hours a day, seven days a week, including holidays. Del Mar Taxi Cabs is the No, 1 choice among locals and visitors in San Diego, primarily within Solana Beach (92075), Del Mar (92014) and Rancho Santa Fe (92067), Carmel Valley (92130), Costal Encinitas (92007-92024) and Cardiff (92007). We offer a flat rate from Del Mar to San Diego Airport (SAN) or Downtown San Diego for $55 and a flat rate from Del Mar to Los Angeles Airport (LAX) for $199. Del Mar Taxi Transportation is a premier Taxi services company in Del Mar, Solana Beach, and Rancho Santa Fe. We provide reliable and cost efficient luxury airport transportation. We accept advance reservations as well as same day orders. Del Mar Taxi provides reliable service at an affordable price. The cars are always comfortable, clean and drivers are prompt, courteous, and friendly. We also have 1 million dollars allocated for insurance. Our drivers are all welcoming, skillful and honest with no DMV issues. All vehicles undergo safety and meter inspections. Wedding, Proms, 14 passenger van, Bachelor Parties Transportation Service Available. We offer taxi service to all of North County including Encinitas, Cardiff, Carlsbad, Solana Beach, Del Mar, Rancho Santa Fe, and Carmel Valley. Del Mar Taxi Cabs is open 24 hours a day, seven days a week, including holidays. Del Mar Taxi Cabs is the Number one choice among locals and visitors in San Diego, primarily within Solana Beach (92075), Del Mar (92014) and Rancho Santa Fe (92067), Carmel Valley (92130), Costal Encinitas (92007-92024) and Cardiff (92007). We offer a flat rate from Del Mar to San Diego Airport (SAN) or Downtown San Diego for $55 and a flat rate from Del Mar to Los Angeles Airport (LAX) for $199. Graduation time is a time to party and celebrate.You deserve to be pampered in style and elegance.Book our bachelor party limo service and let the fun begin. Wedding, Proms, Bachelor Parties Transportation Service Available. 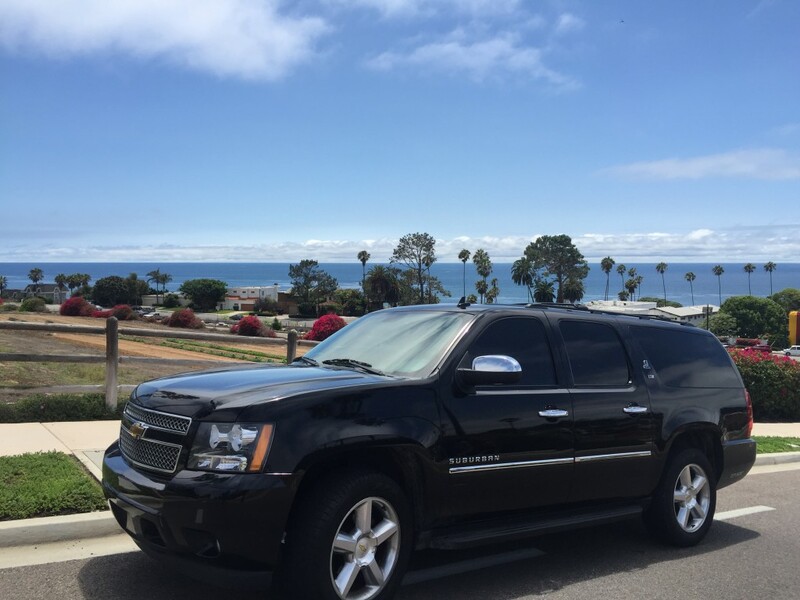 Del Mar Taxi Transportation is a premier Taxi services company in Del Mar, SolanaBeach, and Rancho Santa Fe. We provide reliable and cost efficient luxury airport transportation. We accept advance reservations as well as same day orders. Del Mar Taxi provides reliable service at an affordable price. The cars are always comfortable, clean and drivers are prompt, courteous, and friendly. Our mission is to provide the best rides with affordable rates. Safety is our first priority and our well trained chauffeurs drive safe and give smooth rides. Our taxis are insured. Del Mar Taxi Cabs is open 24 hours a day, seven days a week, including holidays. Del Mar Taxi Cabs is the No, 1 choice among locals and visitors in San Diego, primarily within Solana Beach (92075), Del Mar (92014) and Rancho Santa Fe (92067), Carmel Valley (92130), Costal Encinitas (92007-92024) and Cardiff (92007). 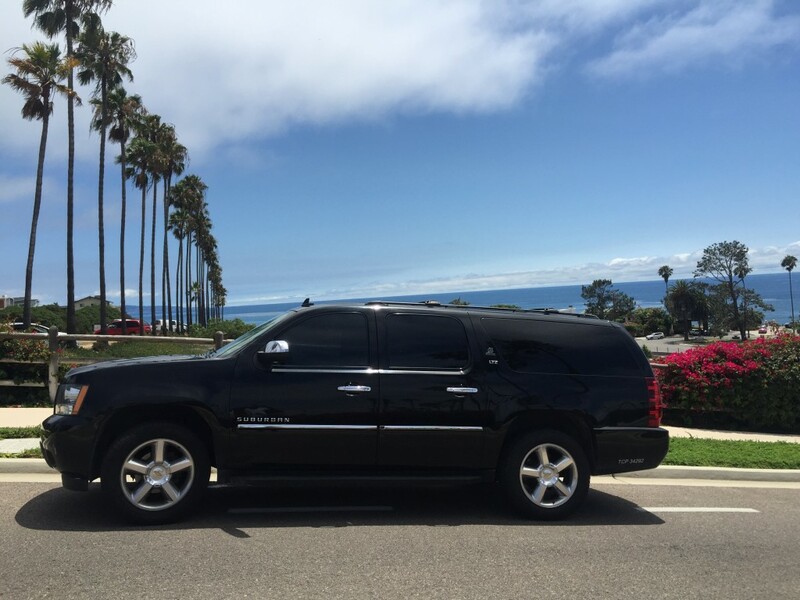 We offer a flat rate from Del Mar to San Diego Airport (SAN) or Downtown San Diego for $55 and a flat rate from Del Mar to Los Angeles Airport (LAX) for $199. 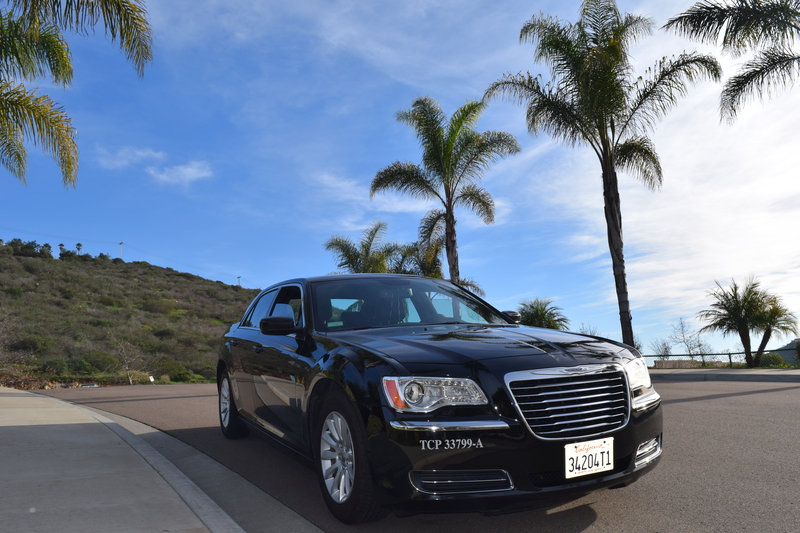 Del Mar Taxi Transportation is a premier Taxi services company in Del Mar and Rancho Santa Fe. We provide reliable and cost efficient luxury airport transportation. We accept advance reservations as well as same day orders. Del Mar Taxi provides reliable service at an affordable price. The cars are always comfortable, clean and drivers are prompt, courteous, and friendly. All vehicles undergo safety and meter inspections. Our taxis are insured.